As a Treasury Management Relationship Manager, Nancy is responsible for the acquisition and expansion of commercial banking relationships and ongoing servicing of commercial clients in Johnson Bank’s Kenosha market. She takes the time to learn about her clients’ needs in order to build strong relationships and earn their trust. Nancy joined Johnson Bank in 2015 and has worked in the financial services industry for five years as a relationship banker. During that time she specialized in small business where she reviewed and evaluated processes to streamline business to improve cash flow and reduce costs. Her prior experiences also include 15 years as a corporate controller and 15 years as a business owner. 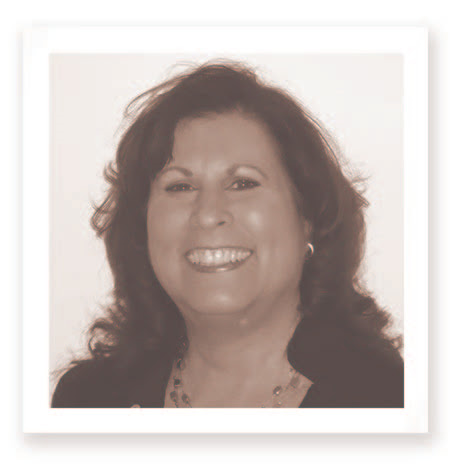 Nancy is originally from Chicago graduating with a bachelor’s degree from DePaul University. She moved to Wisconsin in 2000 with her husband, Craig, and two children, Marshall and Ashley. Her family has grown with the addition of her grandson, Jackson. Nancy enjoys traveling, cooking, knitting and golfing. She is also active in her community as a board member for Kenosha Community Health Center and secretary for Twin Lake Chamber and Arboretum Woods.